Need more information regarding myopia control for children? At Maltings Eyecare we can advise on Myopia Control for children. Myopia (short sight) is increasing throughout the world affecting about 33% of the U.S. population, rising to over 80% in parts of Asia. High myopia (>-5.00 Dioptres) is associated with a number of sight threatening complications such as myopic macular degeneration, retinal detachment, cataract and glaucoma. Myopia typically develops at about 6-8 years of age, often progressing rapidly, and then slowing down, tending to stabilise in adulthood. There are several factors involved in myopia, family history can have a large influence, as well as the amount of time spent outside, increasing use of tablets, mobile phones and computers. Clinical studies have shown that certain types of soft contact lenses can be used to slow myopic progression by approximately 50% (25%-72%). 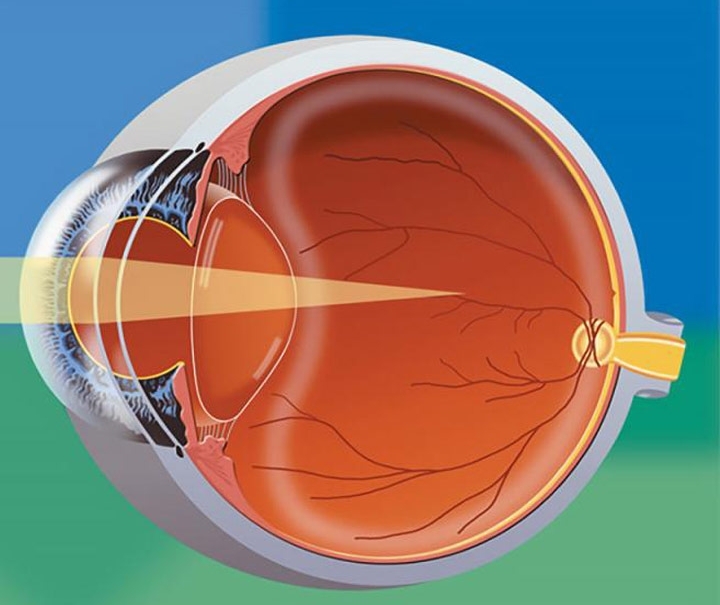 These lenses reduce peripheral retinal defocus to help inhibit the elongation of the eye. A useful resource is www.myopiacare.org where you can assess your child’s risk of increasing myopia..